At a recent work meeting in Vienna, we had the chance to meet up with Anita Graser, a core member of the PERRON project team. Anita works for the Austrian Institute of Technology (AIT) based in Vienna, where she focuses on GIS analysis and data visualisation. In her free time, she runs a blog about Free and Open Source GIS. Anita is also the author of three textbooks on QGIS. It was great to talk with Anita and to learn about the PERRON initiative, and how it relates to the work in progress in our own project. 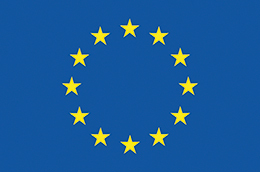 PERRON is a three-year EU co-funded project on “Enhanced Pedestrian Routing and Navigation as well as Walkability Assessment of Pedestrian Ways”. The project seeks to improve pedestrian navigation by focusing more on the specific requirements and behavioural patterns of pedestrians as opposed to those of drivers – the main target group of navigation systems until now. In order to boost the usefulness of pedestrian navigation, PERRON provides patterns for road crossing and routing algorithms using sidewalks instead of road networks. Much research is still needed in this area, including on how persons behave when crossing a street and on their needs and preferences concerning distance, safety, comfort and attractiveness of a route. 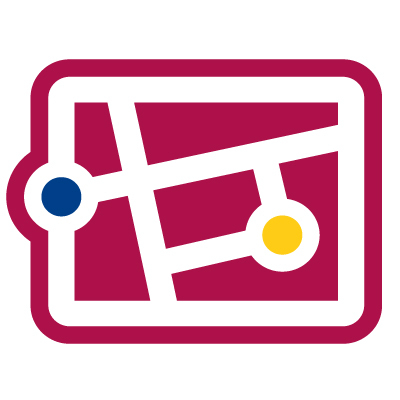 Like MyAccessible.EU, PERRON uses OpenStreetMap data on sidewalks and way quality. Moreover, it experiments with using landmarks for providing navigation guidance to pedestrians, an area also tackled by Heidelberg University in our own project. Another similarity between the two projects is that PERRON, like MyAccessible.EU, uses parts of Vienna for developing applications. We will continue to stay in touch with Anita and discuss best practices over the coming months. In particular we seek to draw from the PERRON team’s expertise when developing our recommendations to stakeholders operating in the area of routing and navigation for people with limited physical mobility.